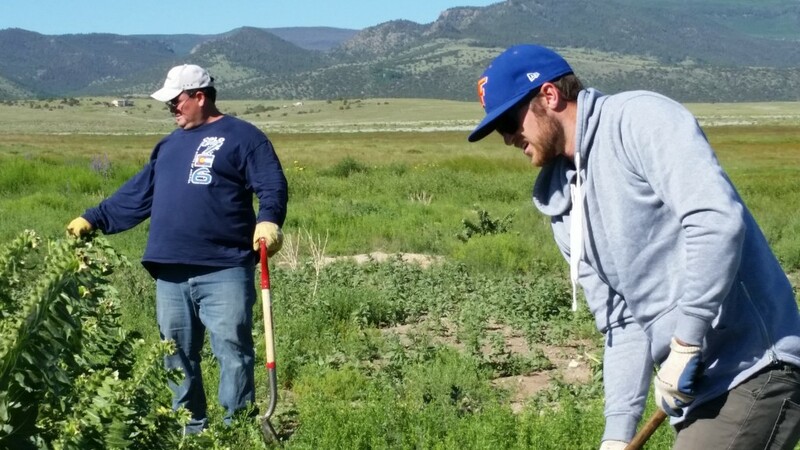 Out here in the San Luis Valley, there's a beauty to withhold just in just about every square mile you pass through. 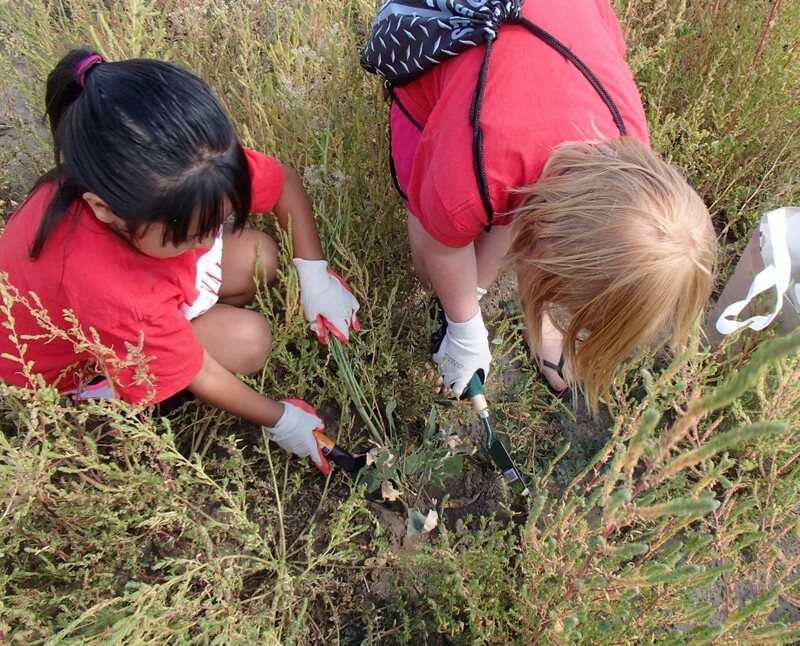 However, for those of us that call the valley home, we can have quite a few pesky weeds pop up from time to time. 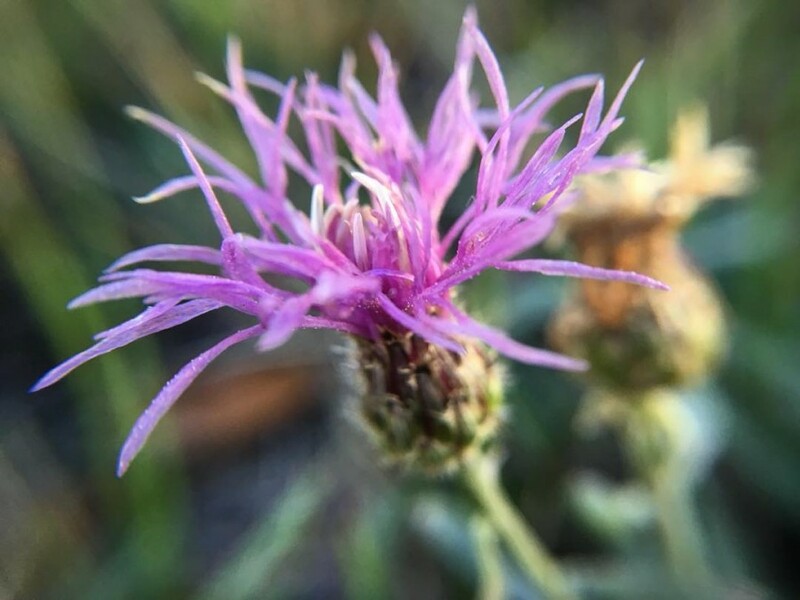 We're here to better educate you about the different species of noxious weeds in our region as well as the proper removal and disposal used to better control these beautiful but troublesome plants. 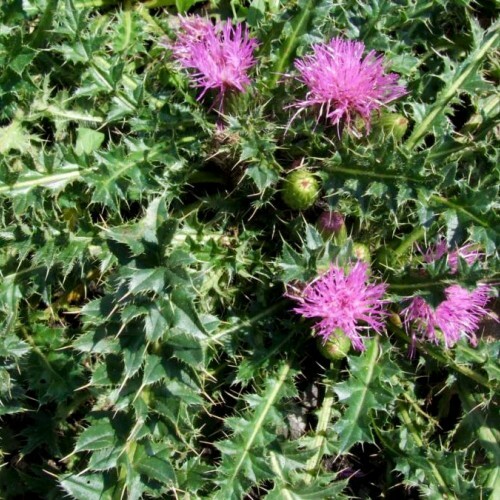 Canada thistle (Cirsium arvense) is a non-native, deep-rooted perennial that spreads by seeds and aggressive, creeping, horizontal roots (rhizomes) that can grow 15 to 30+ foot in depth. 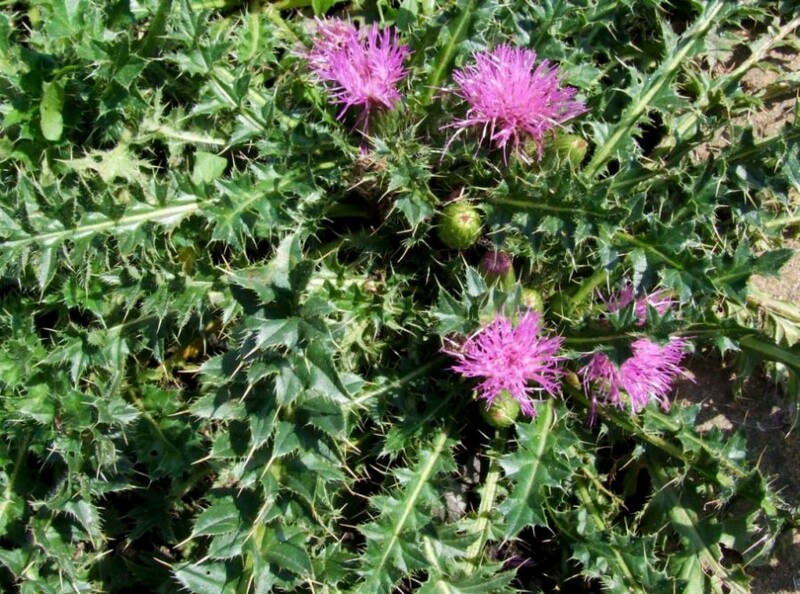 Canada thistle can produce about 1,000 to 5,000 seeds per plant that can survive in the soil for 20 years or more. Typically, it reproduces vegetatively about 6 foot in a season through a creeping root system, and can quickly form dense monotypic stands. Every piece of root, from 2 cm in length, is capable of forming new plants. 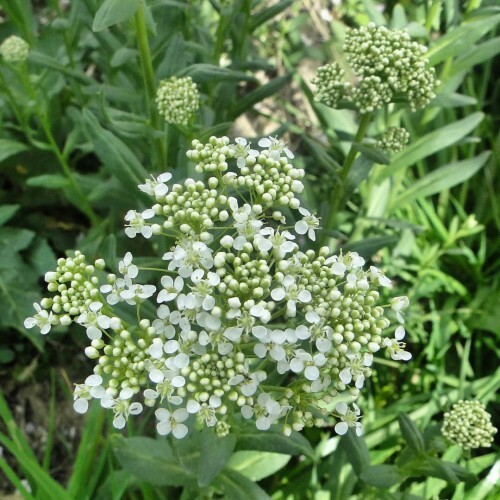 Hoary Cress is a non-native deep rooted perennial that thrives in a wide range of soil types. 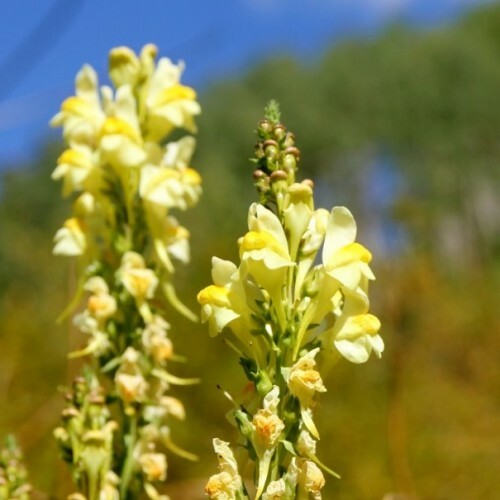 They grow to two foot tall and are extremely invasive. Hoary Cress reproduces via both seed and root, with root being the primary reproduction source. One plant can produce from 1,200 to 4,800 seeds per plant with a soil seed bank life of three or four years. Within three weeks of germination the seed produces new rosettes which emerge within 3 ½ weeks and root shoots that have been documented to grow as fast as approximately 4 ft in a season. A single plant can produce 450 new shoots in a single growing season. 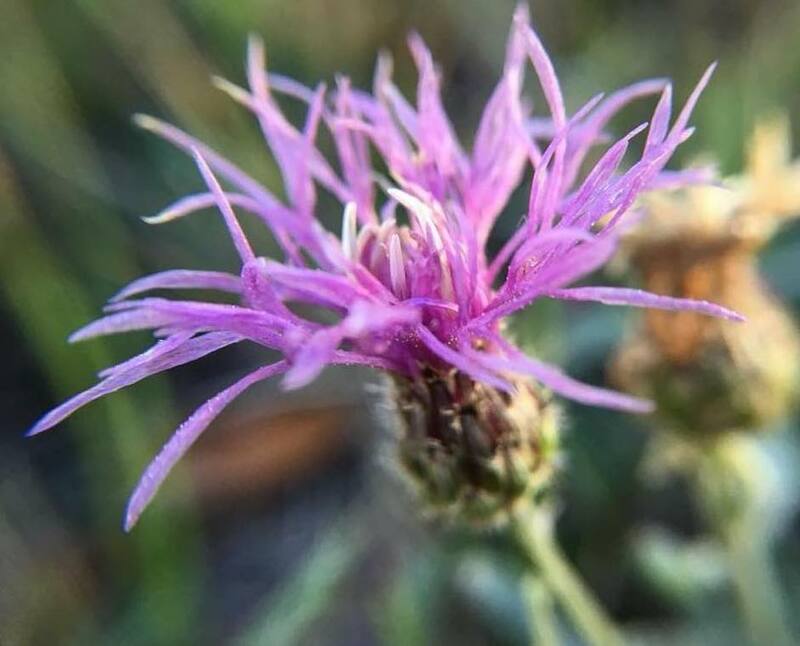 Russian Knapweed develops on many soil types, is very drought tolerant and is known to have allelopathic properties. Russian Knapweed is reported to have lethal effects on livestock due to its uptake of Zinc in the soil. The plant reproduces primarily through root system and fragments of one inch or less can reproduce into a new plant from depths of six inches. 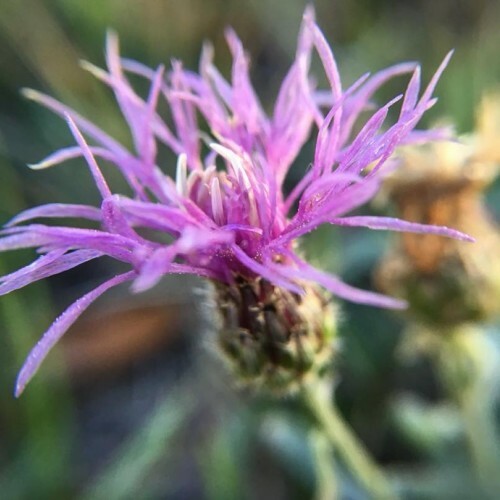 Russian Knapweed also reproduces via seed in small quantities, survival of seeds are from 3 to 5 years in soil bank, and new growth by seed is uncommon. 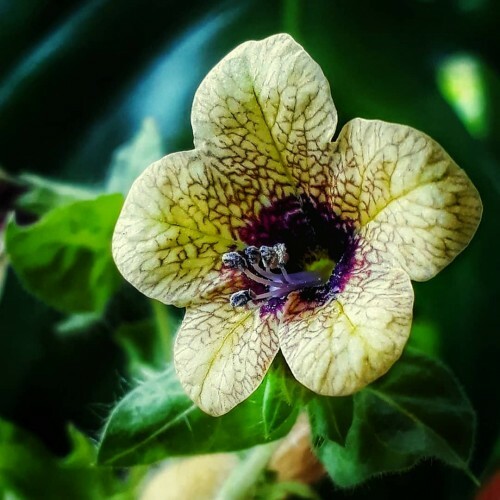 Black Henbane is an annual / Biennial with a long tap root and reproduces only by seed, but produces approximately 100,000 to 500,000 seeds per plant. 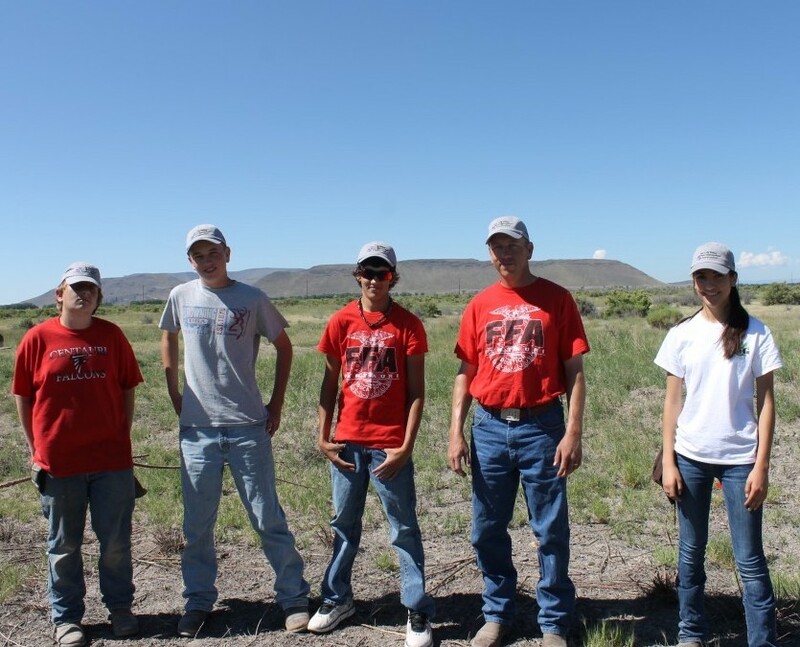 Seeds are known to last approximately 5 years in the soil. 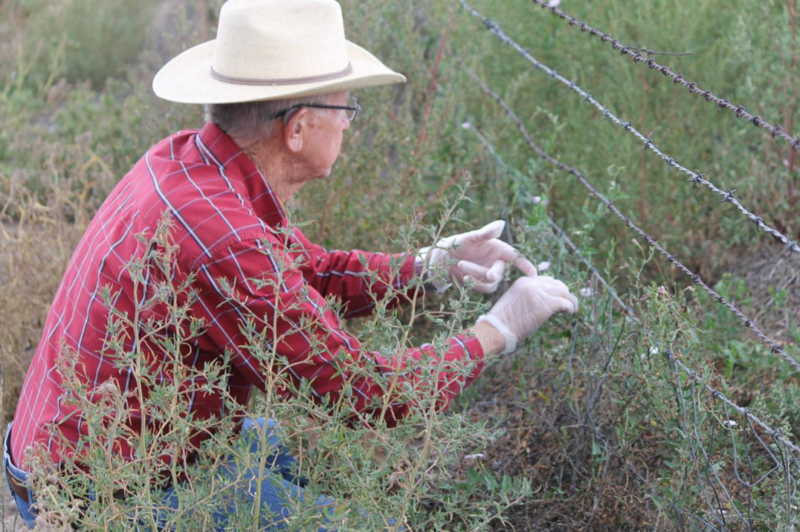 Black henbane is an opiate and all parts of the plant are poisonous andpotentially lethal to humans and livestock. 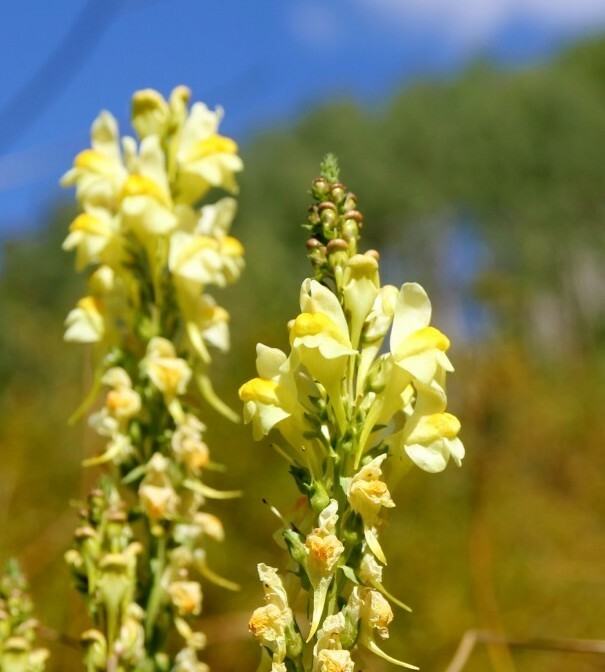 The plant and seeds have been used as a hallucinogenic and theflowers and give off an odor that causes a kind of “high”. 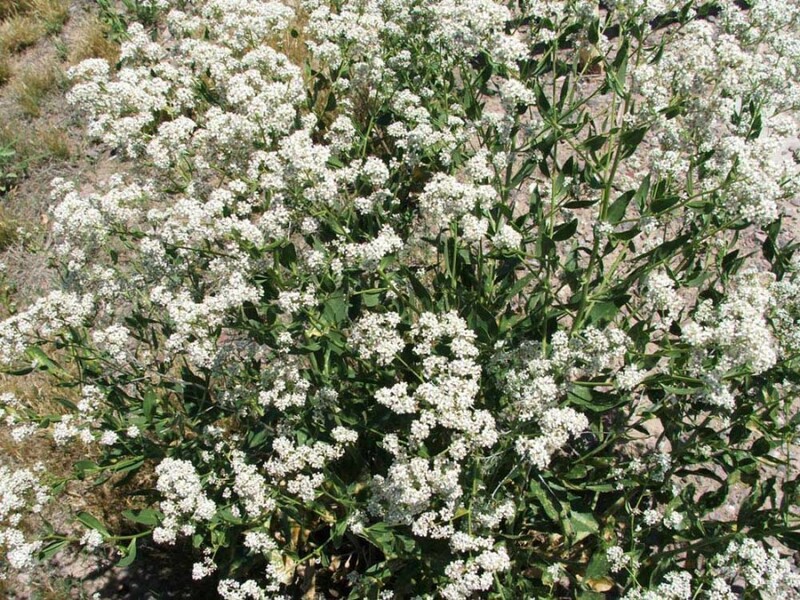 Perennial Pepperweed can grow to a height of six foot tall and reproduces via both seed and root. Each plant produces over 4,800 seeds per plant but seeds have been reported to not have the reproductive capabilities as the root. 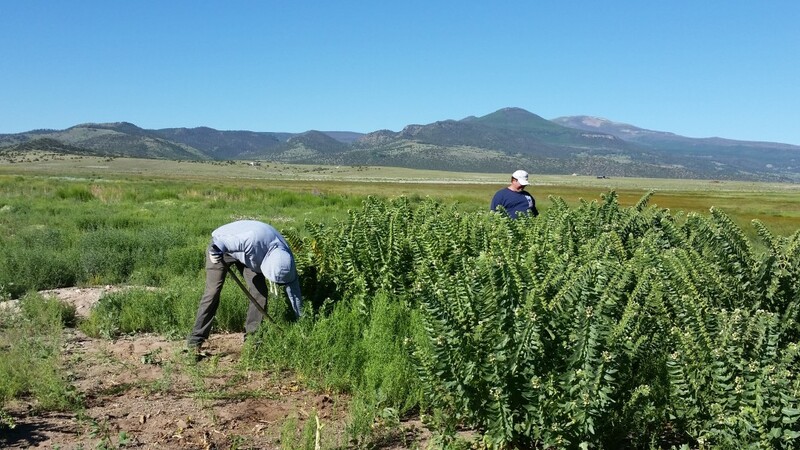 Most of the pepperweed’s root system grows within the first 2 foot of the soil but have been known to penetrate to a depth of 10 foot or greater and expand at a rate of 10 feet per year. Root segments produce adventitious buds; pieces as small as 1 inch in length are capable of generating new shoots. 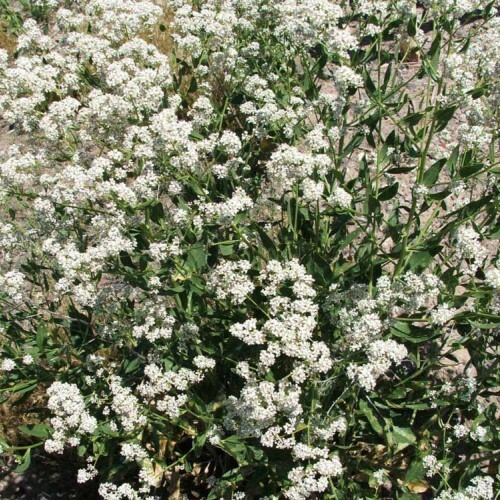 The Perennial Pepperweed is also known to have Allelopathic properties which prevent propagation of desired plant life.